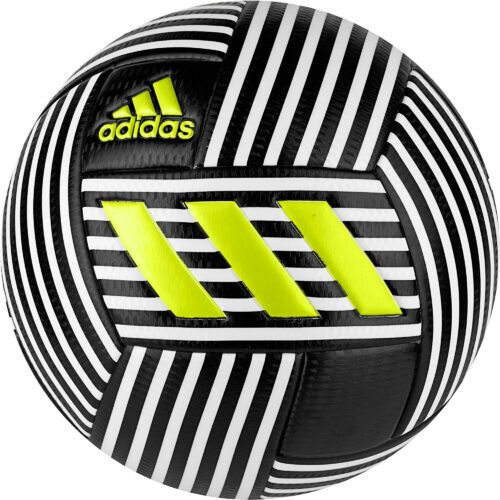 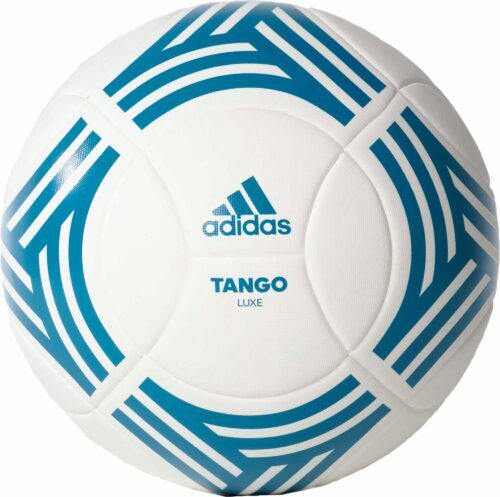 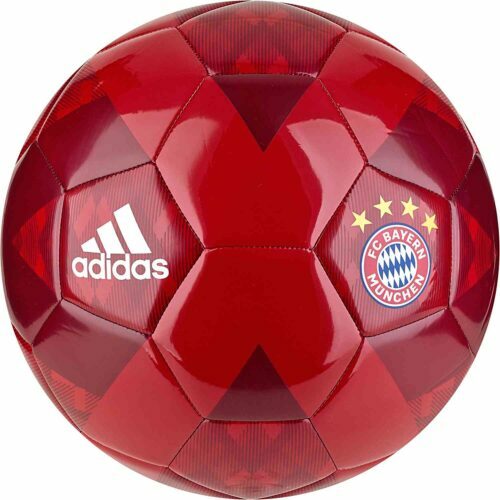 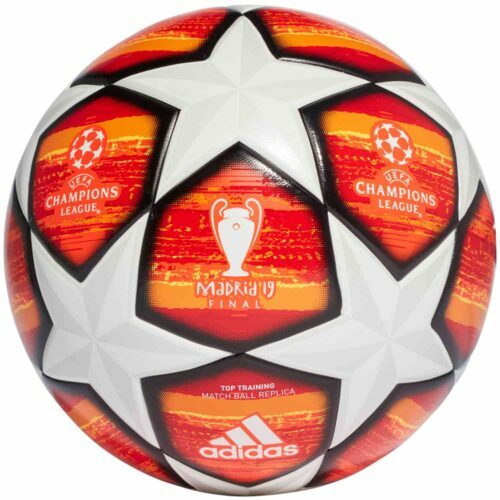 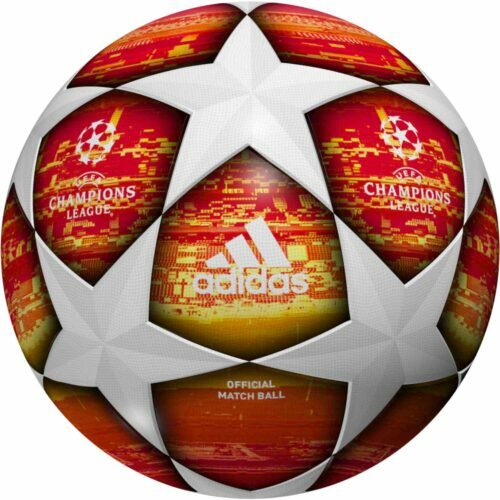 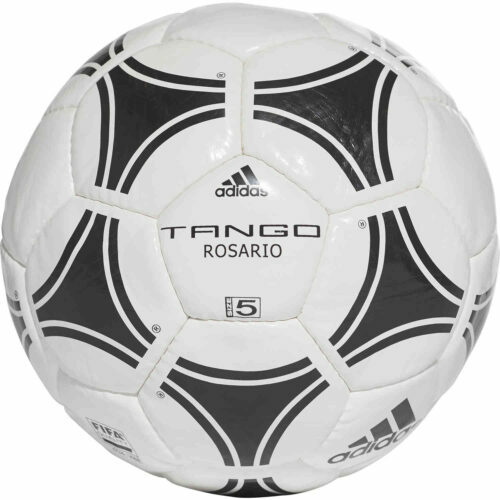 Find adidas soccer balls including match balls, premium match soccer balls, adidas indoor balls and more. 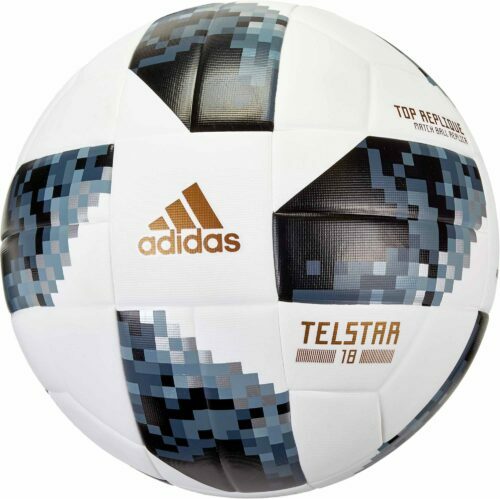 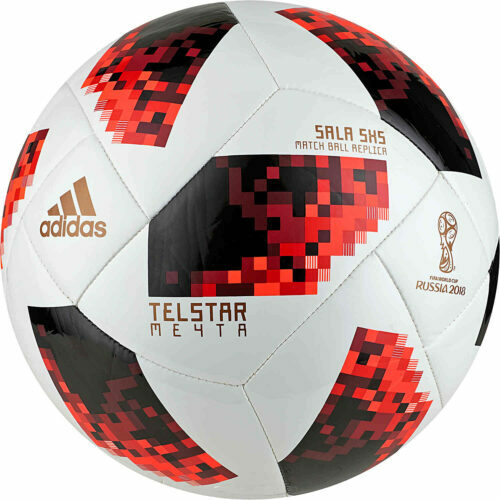 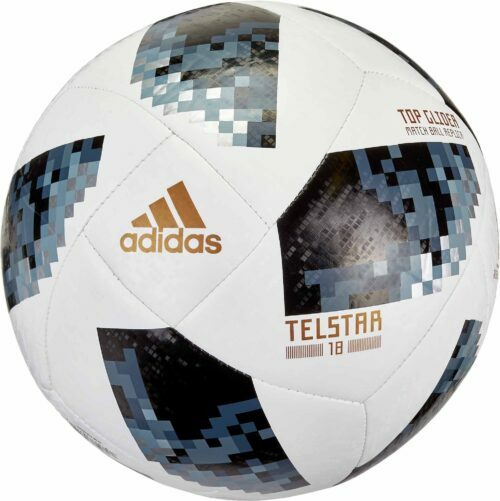 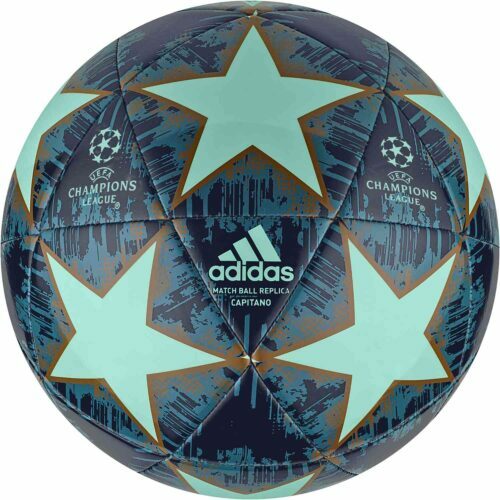 Legendary balls and new phenoms like the adidas Krasava Balls, the adidas Telstar, adidas Finale balls can also be found here! 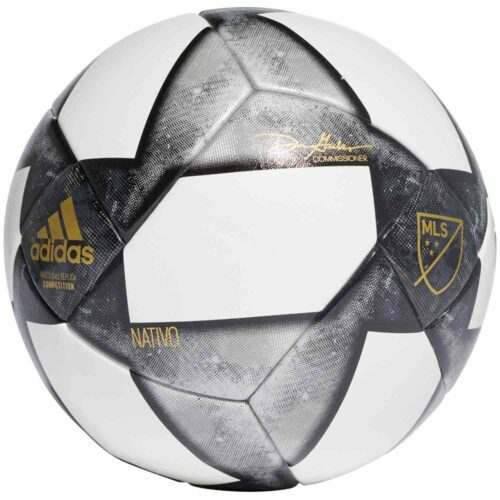 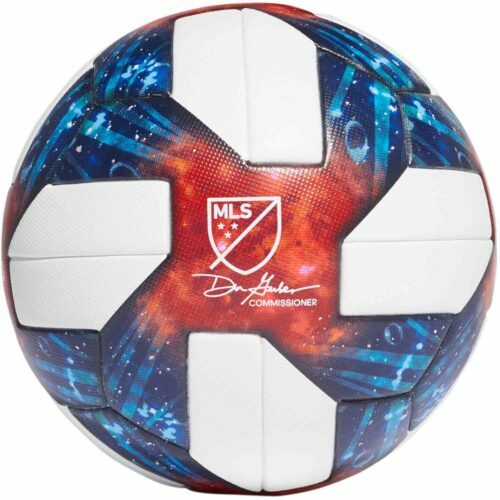 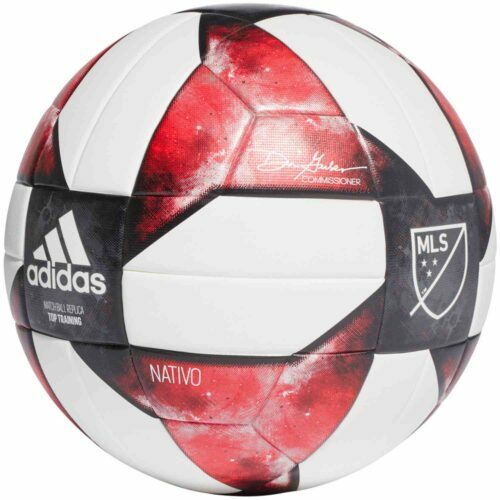 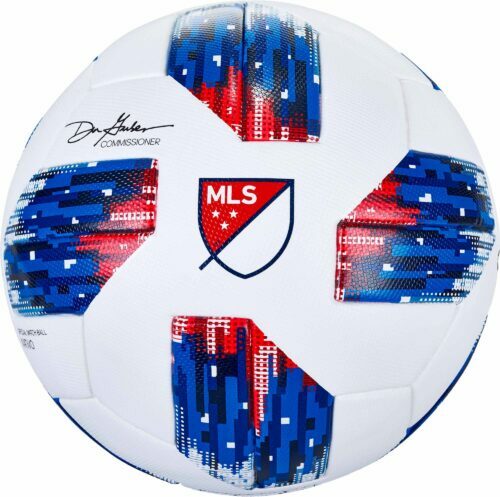 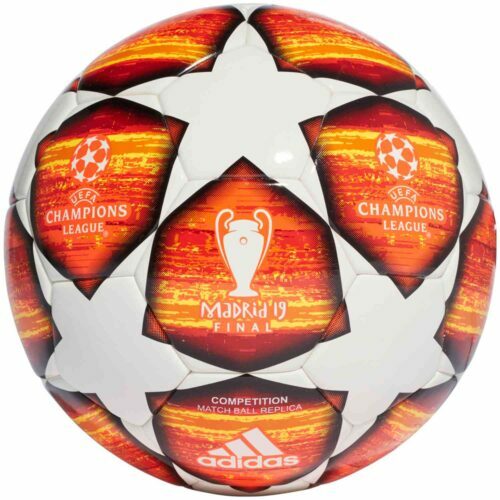 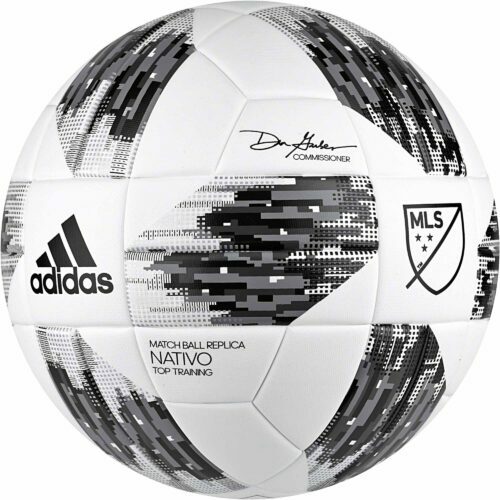 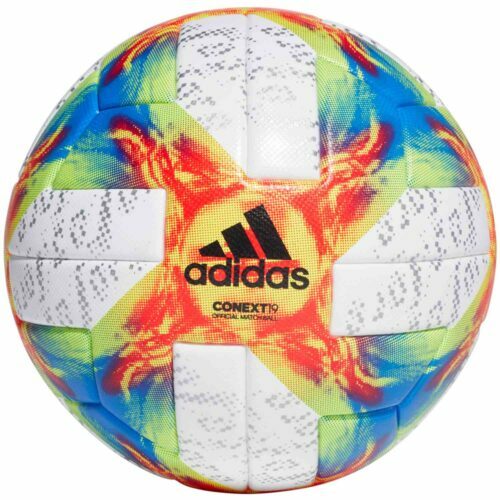 The best actual match soccer balls from adidas are available at SoccerPro including balls used in the MLS, the Euros, the World Cup, and much more! 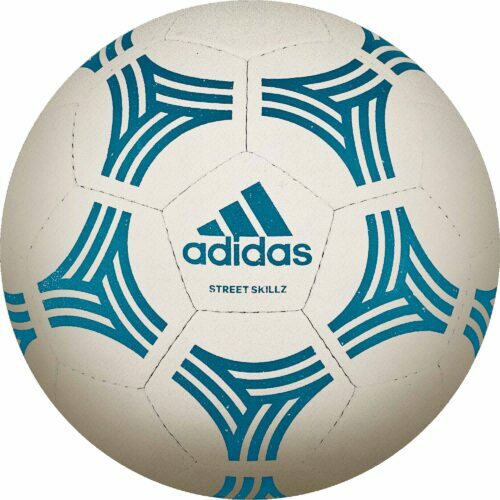 adidas Premium soccer balls offer the best soccer balls featuring the best technology from adidas! 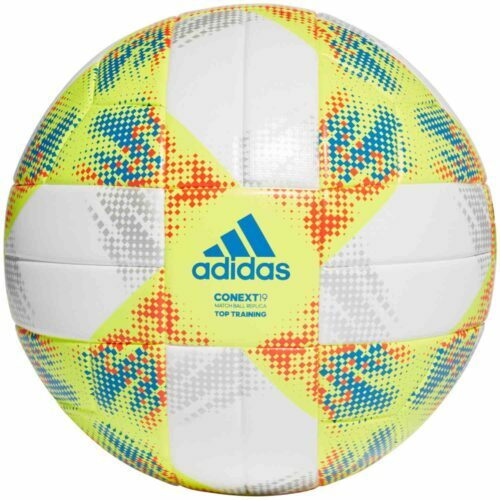 Have fun with adidas practice soccer balls. 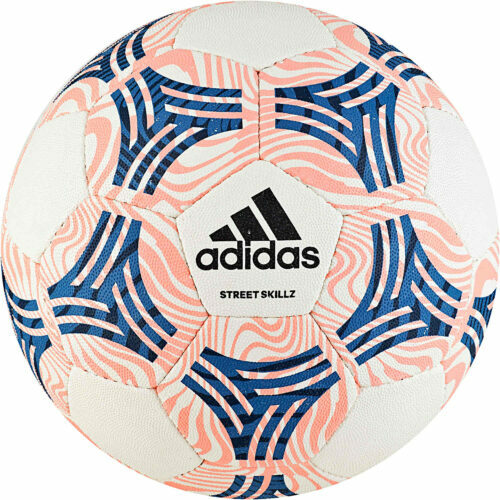 Balls from famous adidas lines like the F50, Predator, etc are joined by all other kinds of fun practice soccer balls for your enjoyment today!